Few days ago I decide to reinstall my laptop from scratch. First I backed up all data on, and then I reformate my HDD and install Windows 8 x64 Enterprise. Everything seems to be fine except one thing. I couldn’t start my Wireless Network Card. I checked in device manager and drivers was OK. No exclamation marks or similar failures. But I couldn’t connect to my Wi-Fi network. As far as we all know, Lenovo have hardware switch on some models. On EDGE there is no switch but you must start (enable) your Wi-Fi card by pressing Fn+F9. You are unable to do this if you don’t have Lenovo software installed. But Lenovo still didn’t write proper drivers for Windows 8. Currently Lenovo have Beta drivers for Windows 8 @ Lenovo. Why for God’s sake they have Beta drivers? Windows 8 is out for more then three months. Communications Utility, v2.09, download (Windows 7) – this one is needed to have Fn+F6 bring up properties for webcam, etc. Yes, you must use Windows 7 drivers! If some of this applications don’t want to install you will have to use compatibility mode. After this you are able to get response after pressing Fn+F9., and you have possibility to enable your Wi-Fi card. 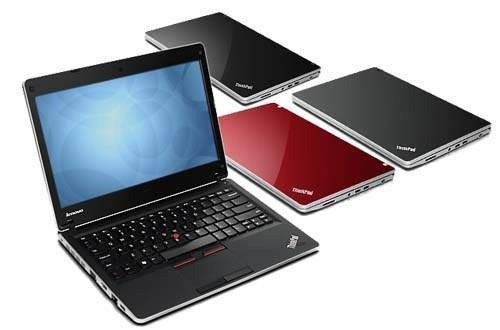 For some Lenovo models you can use Base Utility Package for Windows 8.